Are you in need of general maintenance or repair services in Edmonton? Fosty’s Contracting is proud to serve Edmonton and area with a wide range of maintenance and repair services for your home or business. 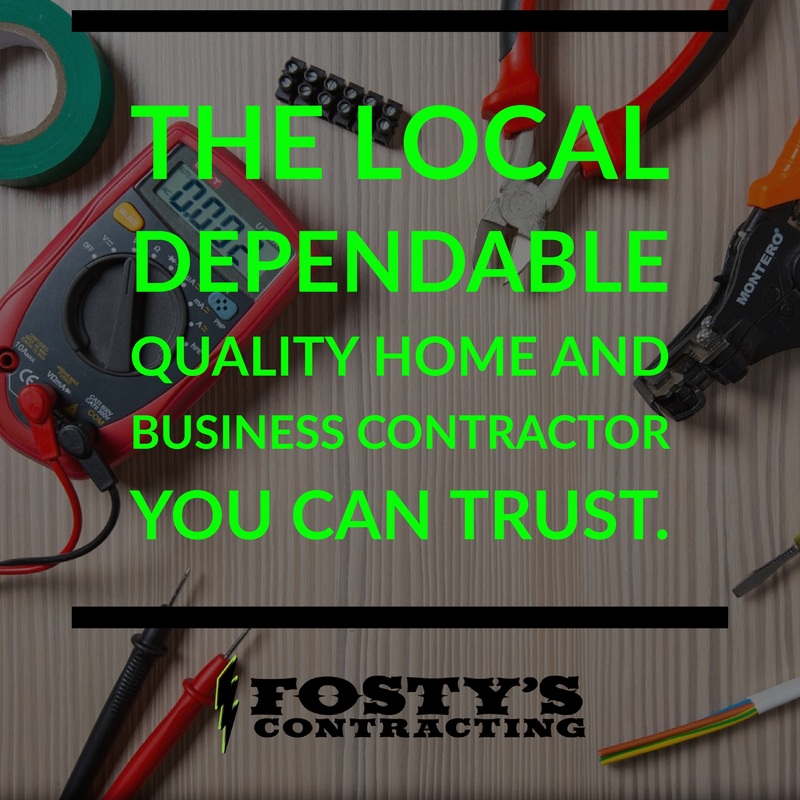 Fosty’s Contracting was established in 2017 with the mission to provide enhanced property maintenance and installation solutions. Starting with a strong foundation based off quality, safety and integrity. Fosty’s Contracting is growing into a company that is a recognized and trusted call for property management and individuals to make. & Much More – just ask!